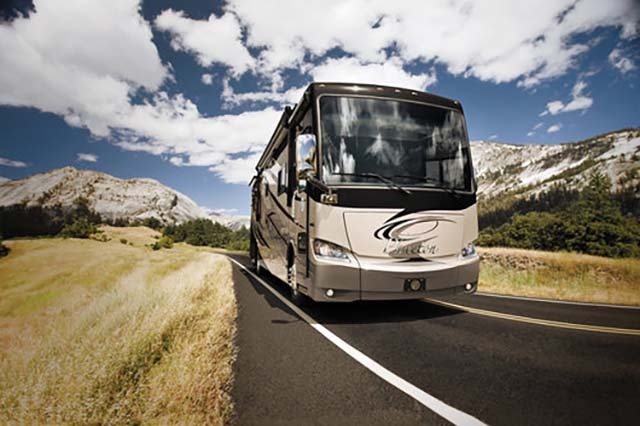 Let us be your Base Camp for Adventure! 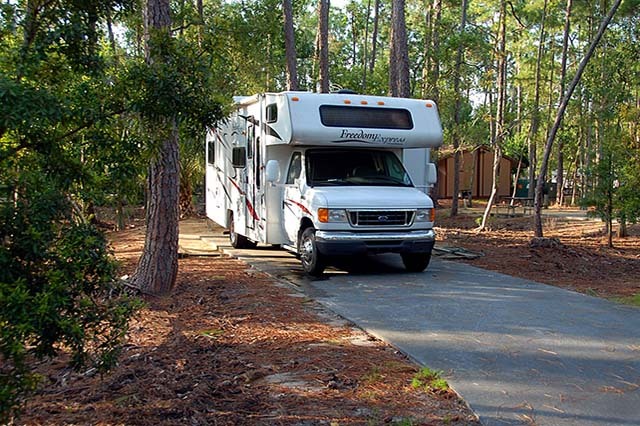 While Wheel Inn RV Park is situated in prime location for visiting several national parks, it manages to remain small and cozy. 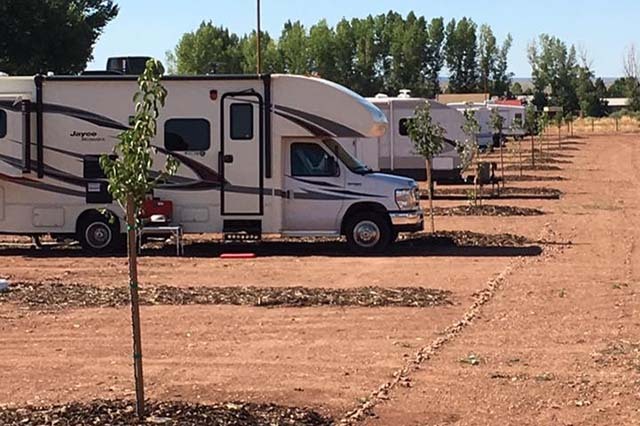 Even though we aren’t the largest RV park in the area, we don’t skip out on amenities! Our guests enjoy free park-wide Wi-Fi. 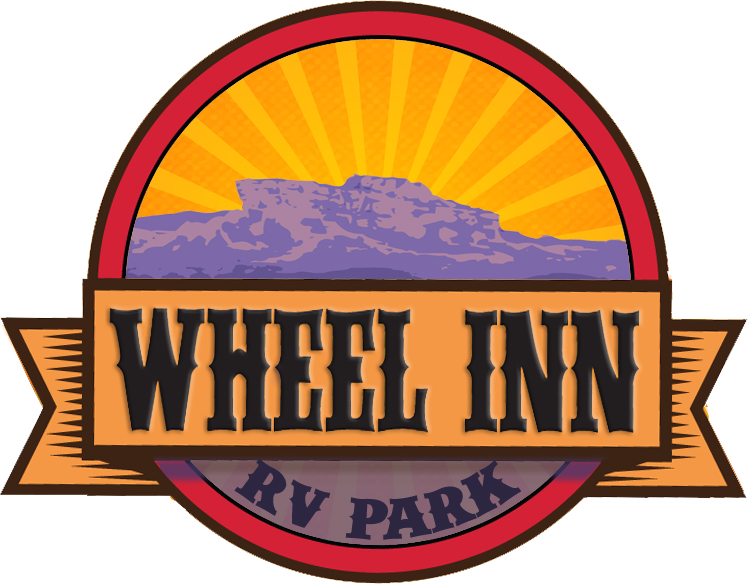 Wheel Inn RV Park offers daily, weekly, and monthly rates, so feel free to stay as long as you like. We know that once you stay with us, you’ll always want to come back! Our park has 32 pull-thru, full hookup sites. Each site is universal, measuring 80 feet long and 20 feet wide. We offer the choice between 30 amp and 50 amp electrical hookups. 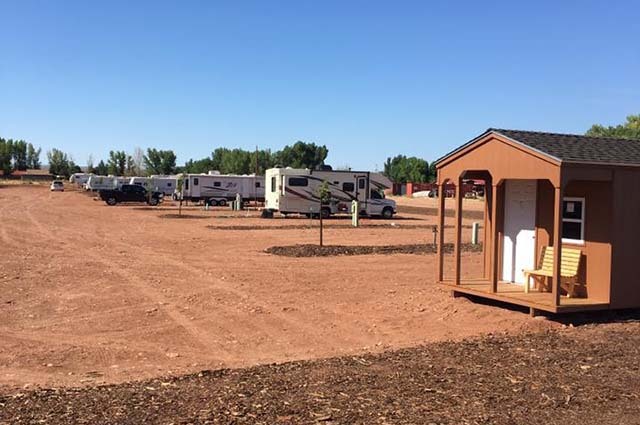 Wheel Inn RV Park offers long-term site use for guests who would like an extended stay in our beautiful location. Long-term site use agreements are a minimum of six months and start at $400.00 per month. 10:00 p.m. to 8:00 a.m. Generators prohibited within the park. Please keep radios, televisions and other noises to a minimum. Must be kept on a leash, attended and cleaned up after. Not permitted in restrooms. Pets are not to be kept out all night. Tieing up dogs is not permitted anywhere at anytime. Keep pets off of tables. No barking dogs. Permitted fire rings only. Fire rings are available for your use at the park. Inquire at the front desk. No firearms, fireworks, bb guns, bow & arrows, or slingshots. No clotheslines. No mechanic work or washing vehicles.